You probably already know that coconut oil is amazing on your skin but did you consider using coconut oil for wrinkles? We know you’ve seen all the wonderful ways that coconut can benefit your life. It truly is a powerful all-natural oil that can help you from baby to grandma. This article will show you how to use coconut oil to prevent wrinkles and help smoothen your face if they are already appearing on your face, hands or neck. Coconut is often considered a miracle cure because of all the different ways it can benefit you. One great way to use coconut is by helping with anti-aging in a more natural way. Forget expensive Botox and harsh chemicals from store-bought creams and serums and try these different coconut oil anti-aging tips. The first way to use coconut oil for anti-aging purposes is simply to apply coconut oil on all your fine lines and wrinkles. Try to do this daily, preferably during your nighttime routine. This makes it easy for you to remember and allows the oil to work overnight. Keep a container of virgin, organic coconut on your bedside table and rub it on your wrinkles or lines before bed. You don’t need to rinse it off, so just use it like you would lotion or moisturizer. Check out these other reasons you should keep coconut oil in your bedroom to complement your beauty routines. Keep applying it each day, but also try to consume some coconut in your meals and drinks as well as coconut oil works well from the inside out too. 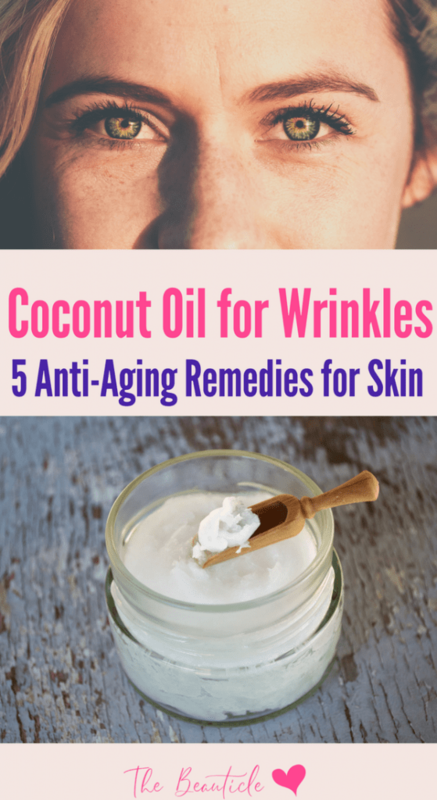 Here is another great way to use coconut oil for wrinkles and other anti-aging purposes. A bath is a good option when you don’t want to mess around with creams and lotions that you have to apply to your skin which may leave a messy residue. All you need to do is to bring a jar of coconut oil into the bathtub with you. When you get in the bath, before sitting down in the water, apply the coconut oil to your skin. Let it absorb until dry, then soak in a warm bath and it will keep working its magic. After your bath, your skin will be soft and you don’t have to rinse off the coconut oil. Here are a few more uses for coconut oil in the bathroom. This is a concoction you can make if you want to use coconut oil for wrinkles in particular. The egg whites are really good for tightening your skin in order to prevent further wrinkles, while the milk helps to hydrate the skin and make it glow and look more youthful. Make sure you to only using the egg whites and not yellow yolks from your eggs. You just need to combine equal parts coconut oil, milk and honey, then 1 egg white. 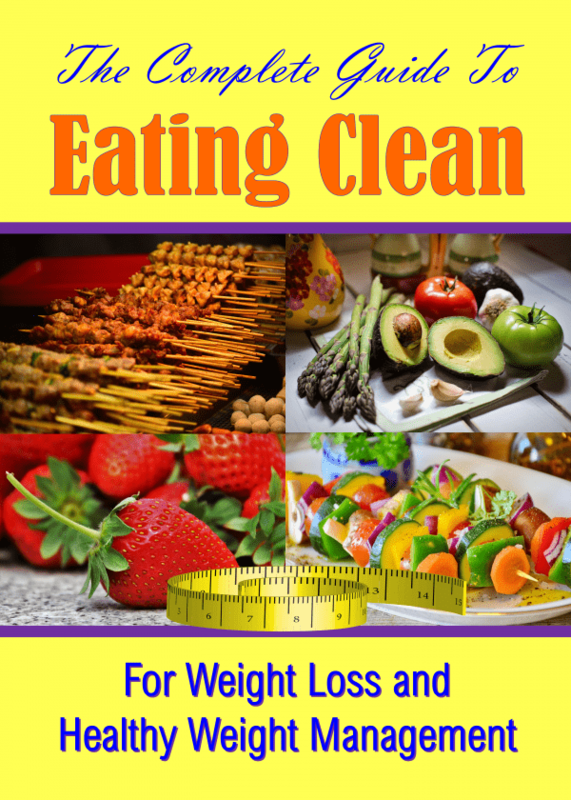 A tablespoon of each works well. Mix it together in a bowl, then massage the mixture onto your skin. Store anything left in a small container in the fridge and use within a couple of days. This is a wonderful coconut oil face mask that can be used to lessen the appearance of wrinkles on your face. Turmeric boosts collagen production which means it will help your skin to keep its elasticity and replenish itself as often as it should. This process relieves dead skin from your face revealing fresh, youthful skin. Honey is antibacterial and will help to clean your pores and lessen their appearance when used in combination with turmeric and of course the coconut oil’s benefits were already discussed. You can make a small paste of this mask for a one time use. Leave on face for 20 minutes once weekly, more if face is in need of more care. Vitamin E contains an antioxidant that is very beneficial for your skin, particularly dry and dull skin on your face. Mix this with the pH balancing effect of apple cider vinegar which will work as a toner and the benefits of coconut oil and your wrinkles will begin to tighten and face become smoother and softer. Open a few Vitamin E capsules and mix together the oil with a spoonful of ACV and a spoonful of coconut oil. Use this as a face serum at nights as part of your beauty regimen. Be sure to dilute the ACV with water so that the smell and strength are not too strong for the face. Mix a small amount each time to prevent bacteria build up since you will be mixing the ingredients with water. Virgin coconut oil itself does not come in a liquid like olive oil or canola oil. Instead, it is a thick substance that first needs to be softened to use directly on your skin or in a beauty concoction. However, there are some ways to keep it from hardening completely. As you probably know, other types of oil remain as a liquid. You can combine your coconut oil with these other oils, keep it stored in a bottle or container, and keep it as a liquid. This does require using the other ingredients along with your coconut oil, but you will use one that is also beneficial for the skin. A good option is to combine it with olive oil, making sure it is 1 part coconut oil and 1 part olive oil. This is safe for your skin and very soft and moisturizing. You can also try adding some essential oils like lavender or sweet orange along with kosher salt to turn it into a scrub that will never harden completely. Castor oil and avocado oils are also great options to use to mix with your coconut oil for beauty purposes. Coconut oil added to your diet will also aid in your overall health. 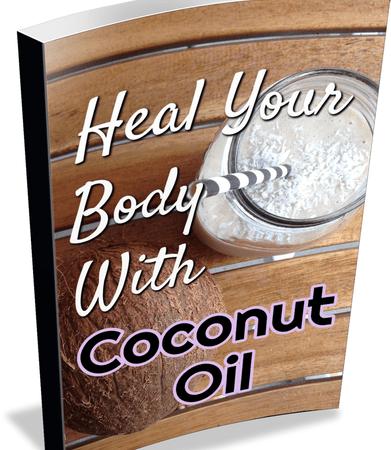 Check out how in our eBook, Heal Your Body with Coconut Oil. 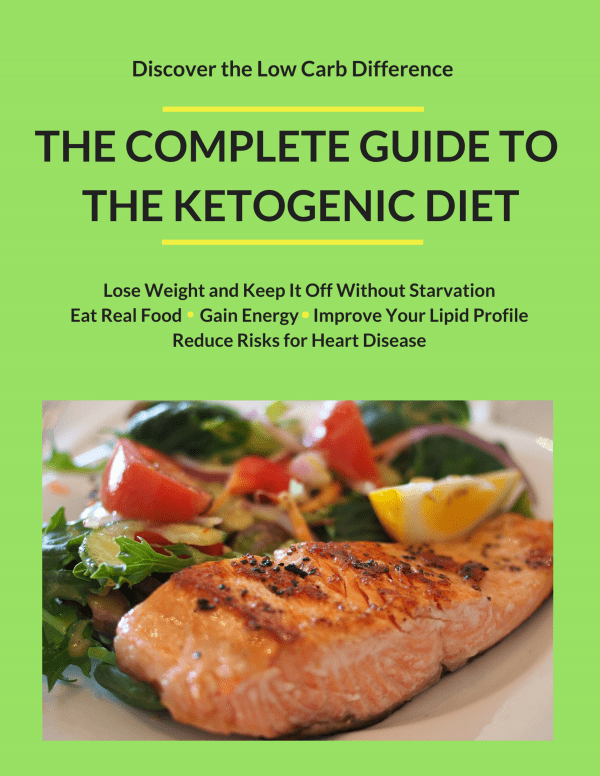 You can also check out the free guide to adding coconut oil in your diet below. Another good way you can keep your coconut oil from hardening if you want to keep it more of a liquid consistency is by storing it in a hot environment. Unlike cooking oils like vegetable oil or olive oil, you don’t actually have to keep the coconut oil stored in a cool, dry climate to keep it from spoiling. Coconut oil can handle different environments, it just might not remain fresh for quite as long. If you tend to need the coconut oil as liquid most of the time and don’t want to worry about actually warming it up, then keep it in an area of your home that is warmer, or even near a window where the sun will warm the container. Warming coconut oil is actually really simple to do and doesn’t require even using a microwave, which is not recommended. If you are not able to keep the coconut oil in a way that keeps it a liquid, then you can simply rub a small amount between your hands. Keep rubbing it until it starts to soften. Another method is to use a double boiler, with water in the bottom pan, then the container of coconut oil in the top in its own container. This also takes just a few minutes. Use these coconut oil remedies to enhance your skin while young and as you age to maintain a soft and supple appearance.